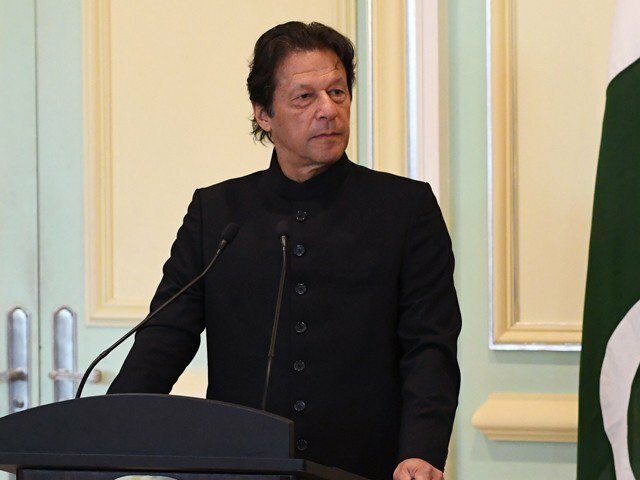 Prime Minister Imran Khan inaugurated the Islamabad National University at the PM House in the federal capital on Friday. The educational institute will be housed in the premises of the PM House and other institutes and departments of the university will be added over time in the extensive grounds of the property, Education Minister Shafqat Mehmood said during the inauguration ceremony. Prime Minister Imran Khan, addressing the ceremony, said the purpose of establishing a university in the PM House is to signal the need for education and human development if Pakistan is to develop and progress as a nation. He added that the PTI government prioritises education and the gap between the government and the public should be lessened. The premier also emphasised the need for higher education institutions of excellence and said funds recovered by the state through the accountability process would be channelled into developing the education. “The overall level of education will be improved during PTI’s tenure,” said the prime minister and assured the Higher Education Commission of the government’s full support. “Establishing the institute and the university is a fulfilment of PM Imran Khan’s commitment to turn palatial official residences into facilities for public use,” said Mehmood. He added it also reflects the government’s strong committment to the cause of education. Mehmood said the objective of the conference is to seek the advice of its guests in assigning the task of researching development for the government to the new institution. Foreign diplomats including the Chinese ambassador were present at the opening. PM Imran had first announced his intention to convert the PM House into an educational institution and governor houses into public parks during his campaign trail. Following his victory in 2018 general elections, he reiterated the promise in his success speech.